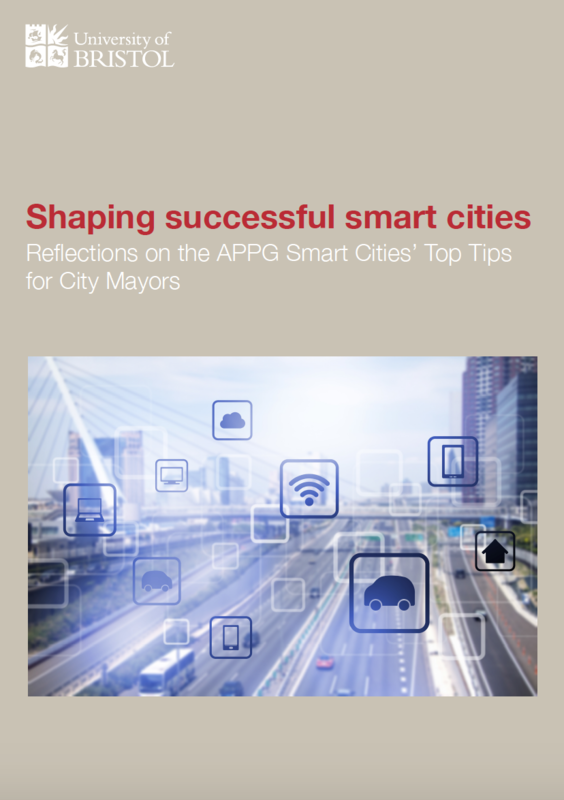 Stephen Hilton and I have compiled some thoughts in response to a recent report produced by the All Party Parliamentary Group on Smart Cities, which offered tips on smart city development, policy and practice to city mayors. Our report – Shaping successful smart cities – was published today through the School for Policy Studies. You can find it here. There is an accompanying blogpost here.